James K. Polk is one of my favorite Presidents, in part because he has never received his due for being spectacularly effective, if unwavering ruthless in achieving his goals. By the standards of fulfilling his own stated objectives, a President can’t be more successful than Polk. He pledged to expand U.S. territory to the West, Southwest and North, and did so, then served only one term, as he had promised. Polk also wrote a fascinating diary, essentially an autobiography. His relative obscurity arises in part because he was a one term President, but primarily because he existed in the shadow of his fellow Tennessean, Andrew Jackson, who was more flamboyant, more influential on more political fronts, and had far more than four years in the spotlight. He was also much taller. Poor Polk lived just three months after leaving office, dying of cholera in 1849, in Nashville. Tennessee. The laws of the time held that those who died of that dread disease be buried within 24 hours to prevent epidemics, so the former President of the United States was laid to rest in a mass grave less than a year after leaving the White House. A year later, Polk was removed from the mass grave and buried on the grounds of his Nashville home, Polk Place, in accordance with the will he drew up five months before his death. Polk, a lawyer, stipulated that his body and that of his wife be buried there, and that after his death and his wife’s, the property should be held in trust by the state, which would be bound allow a blood relative to live there. Unfortunately for the dead Polks, the ex-President made a tyro’s drafting gaffe. After Polk’s widow Sarah died in 1891, a court voided the terms of the will because it violated the common-law Rule Against Perpetuities: a property owner can’t bequeath property to unborn future generations. So Polk Place was sold to private interests, eventually razed, and today there is a boutique hotel on the property. On Sept. 19, 1893, Polk’s body and Sarah’s were moved again, to the Nashville grounds of the Capitol. 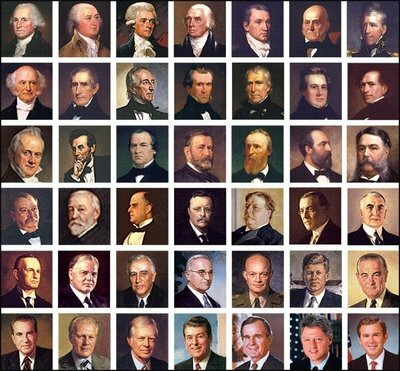 The Presidents between #7, Jackson, and #16, Lincoln, are almost entirely unknown to most of the public: not one in a hundred can name them all, and of those almost none can name them in order. Eight one-term Presidents, all trying to stave off the civil war in various ways, and all failing that mission. I will never understand why learning the Presidents in order isn’t a standard requirement in the public schools. It’s not hard; it is a useful tool in placing events in American history, and it prevents embarrassments like the Cornell law grad I once worked with who couldn’t place the Civil War in the right century. Besides, we’re Americans, damn it. The least we owe the 43 patriots who have tried to do this job, some at the cost of their lives, many their health, and many more their popularity, is their place in our history and their names. 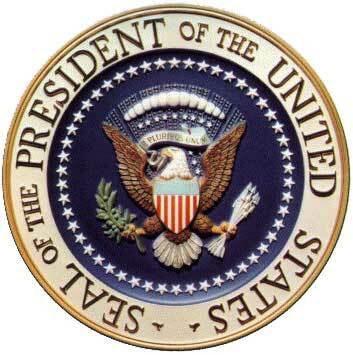 “Hail to the Chief,” which had been sporadically in use since Madison’s day, became the official anthem of the office during the Polk Administration. Polk was a small, unimpressive man, and it was said that he needed the musical announcement when he entered a room or no one would notice him. Looks can be deceiving. James K. Polk was as wily, tough and as ruthless as they come. One reason may be that he was another Presidential survivor of an ordeal that would kill most people: as a teenager, he underwent a bloody frontier operation for gallstones with no anesthesia, tied to a table, biting on a rag. General Taylor, who was pursued by both the Whigs and the Democrats who both wanted to nominate him for President, was a great experiment He was not a member of any political party, had never held public office prior to becoming President, and had never even voted before becoming Chief Executive. He was also nearly illiterate. 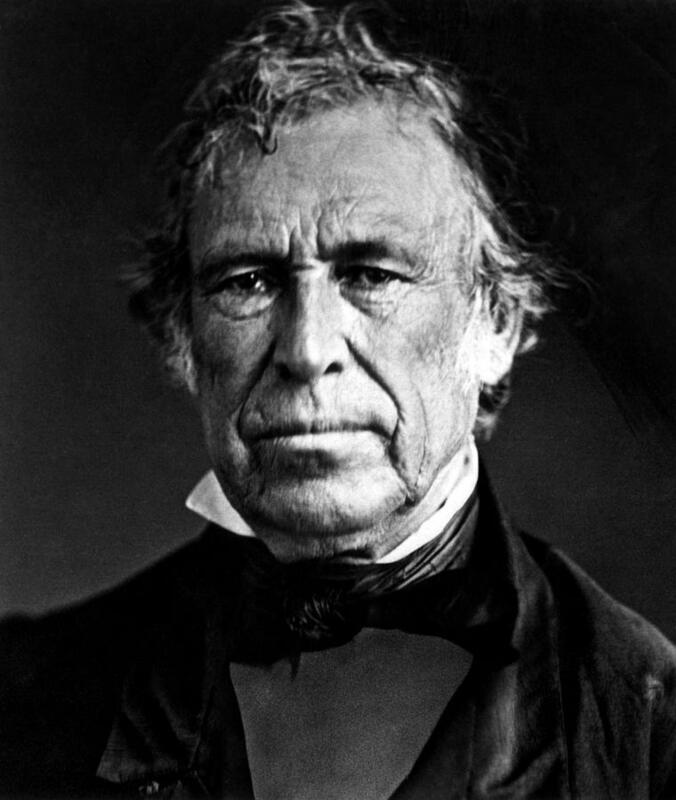 We often long for an apolitical President, a true, rather than a pretend, “outsider.” Taylor would have been an interesting test case, though the pre-Civil War political and social chaos was hardly the most promising period to try out the theory. Unfortunately he died of cholera less than half-way into his administration. In commemoration of President’s Day, Ethics Alarms presents the ethics wisdom of the remarkable men who have served their country in the most challenging, difficult, and ethically complicated of all jobs, the U.S. Presidency. “I’d rather be a really good one-term president than a mediocre two-term president,” President Obama told Diane Sawyer. That is the right attitude, unquestionably. It correctly places responsibility over popularity, accountability over expediency, courage and conviction over cowardice, and generally endorses ethics and duty over unethical considerations.